RJC Yacht Sales & Charter have 118’ Broward Motoryacht, TRUE NORTH, available for charter in New England through the Summer! 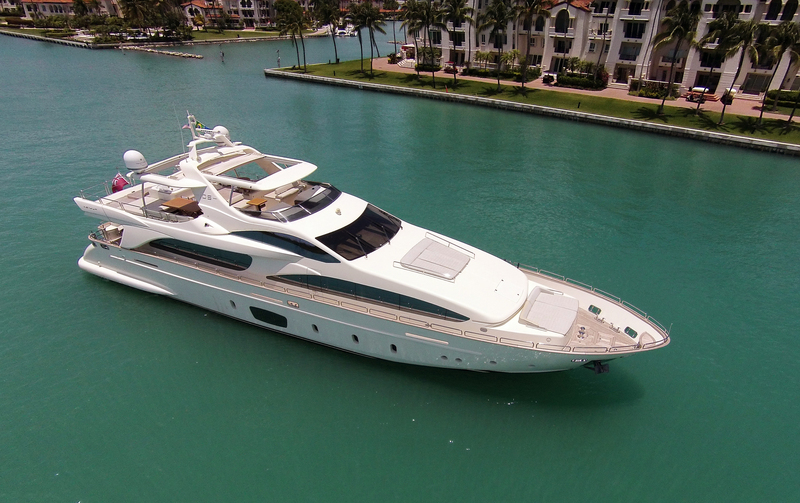 RJC Yacht Sales & Charter, Motoryacht LADY SILVIA the 105′ 2010 Azimut now located in Fort Lauderdale, FL., and available for easy inspection! RJC Yacht Sales is pleased to announce the sale and closing today of the 80′ 2004 Lazzara MY, TO LIFE. This vessel features a five stateroom layout with exotic cherry wood joinery, spacious salon with separate dining area, gourmet galley, and a large enclosed bridge with skylounge. Powered by twin 1550 HP Caterpillar C30’s providing speeds in excess of 30 knots along with twin 25Kw generators, trac stabilizer system, and American bow thruster. TO LIFE was continually upgraded and maintained to the highest yachting standards. 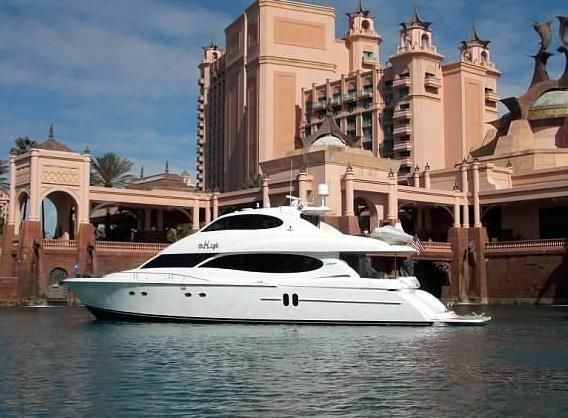 Bob Cury sold the vessel to one of his long time clients and Mike Bass of South Florida Yacht Sales represented the Seller. Her asking price was $2,150,000 and the new name of the vessel will be CORAGGIO which is courage in Italian.